The standard cole slaw, with its creamy dressing, sometimes studded with caraway seeds, is a deli staple around the country. This easy version is a fabulous substitute, very forgiving of amounts and open to many variations. I like to use baby broccoli or broccolini instead of the more common variety, in part because many grocers chop off and discard the stems. I suppose many customers do prefer the florets, but the stems hold a lot of vitamins and minerals, and the thin stems of baby broccoli or broccolini are quite tender, even raw. This is a bright and beautiful salad that goes well with any protein—grilled chicken, a stuffed burger, or salmon are particularly good. And it keeps well for lunches. 1/3 to ½ small red cabbage, thinly sliced and chopped. Place the broccoli, carrots, cabbage, raisins, and any other additions in a large bowl and stir to combine. In a small bowl, combine the olive oil, brown sugar, and vinegar, using a small whisk or a fork. Pour the dressing over the vegetables and stir to coat. Season with salt and pepper to your own taste—a touch of salt nicely balances the sweetness of the dressing. Other tasty additions: half a red bell pepper, thinly sliced and chopped, 1-2 tablespoons of poppy seeds, half a green apple, diced, or 1/4 cup toasted, chopped walnuts or sunflower seeds. 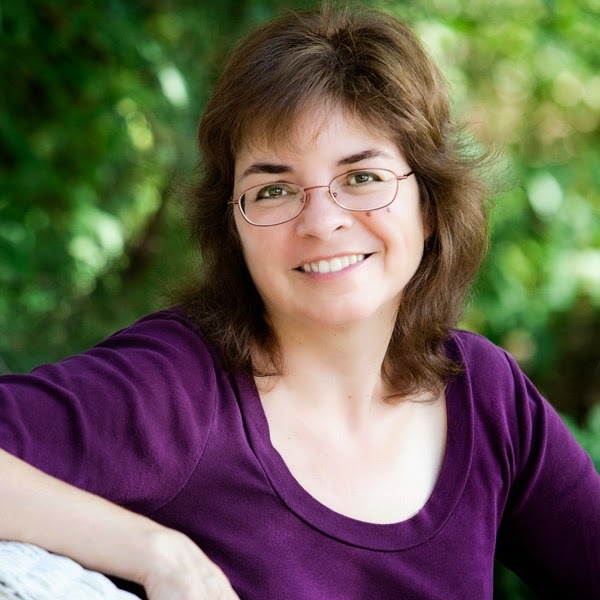 Connect with her on her website, on Facebook, or on Twitter. That is very colorful! We use the regular broccoli stems all the time. They need to be peeled but they taste very good. They would work very good in this recipe. 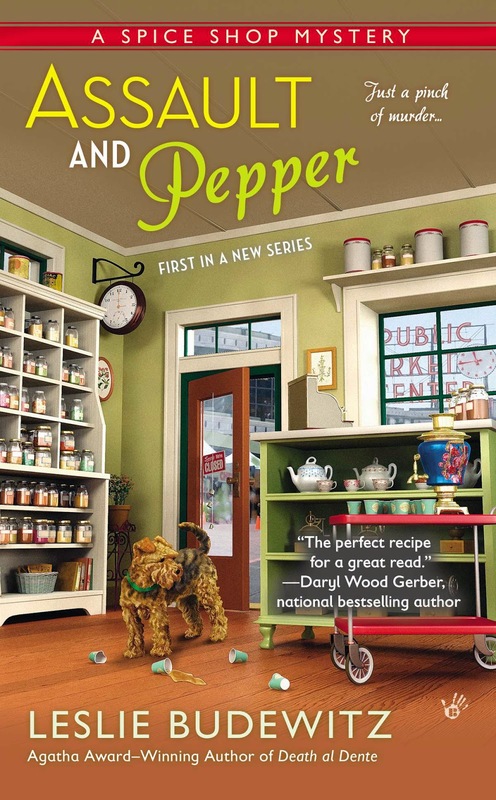 I really liked "Assault and Pepper"! Your prep bowl of the veggies looks lovely. Sounds like a tasty mix. What a great recipe, Leslie! It's printed and ready to go. We will have to negotiate for the stalks with the pooches, as they are very popular here, but must try this!